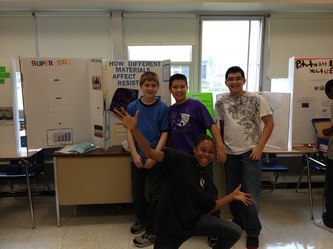 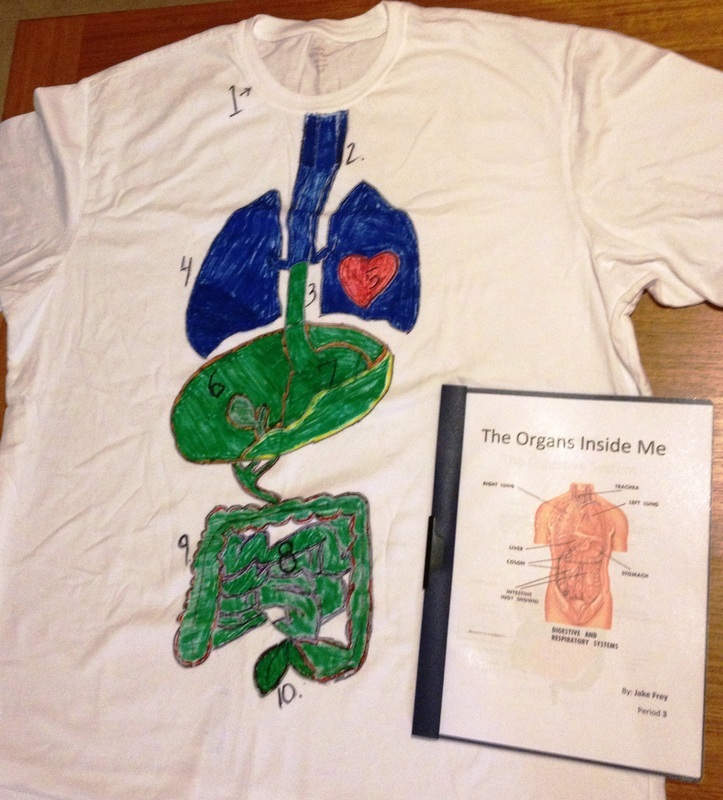 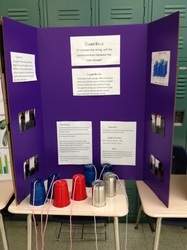 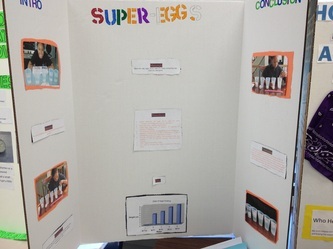 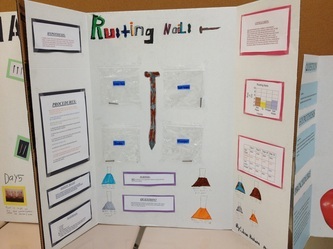 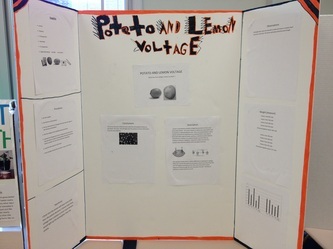 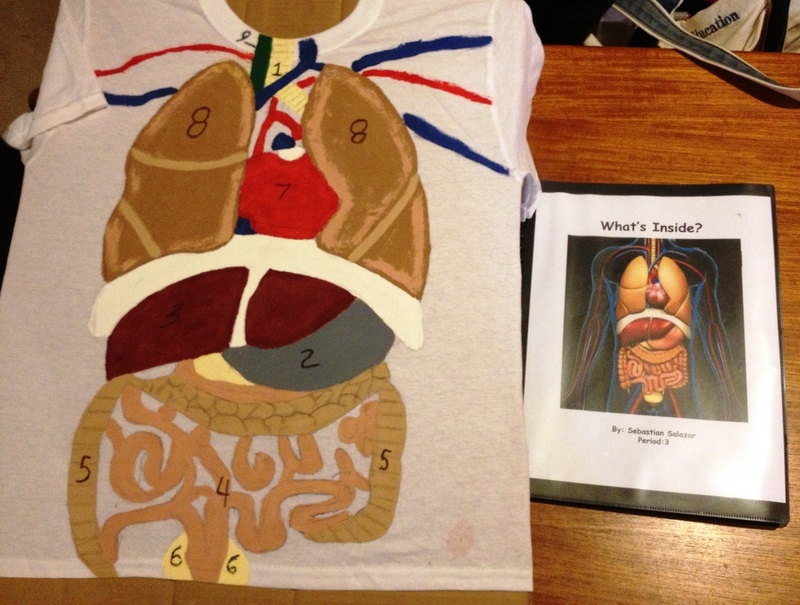 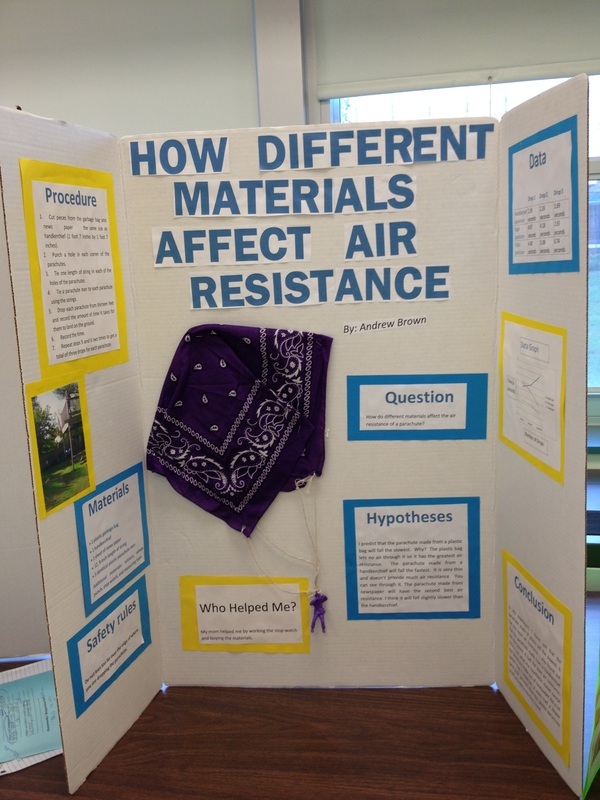 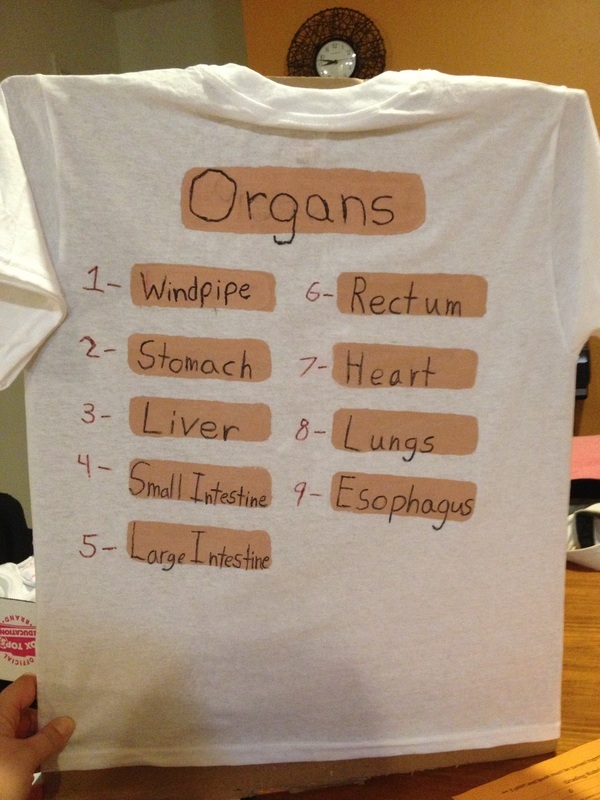 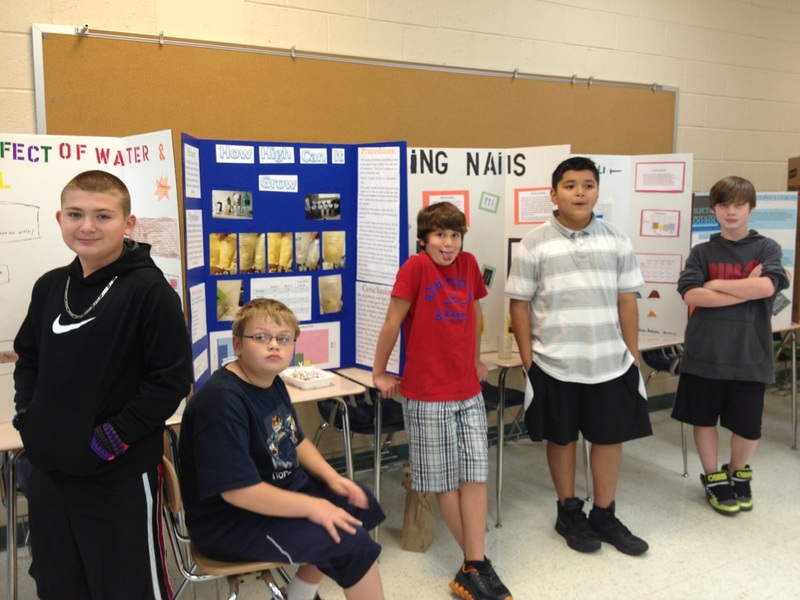 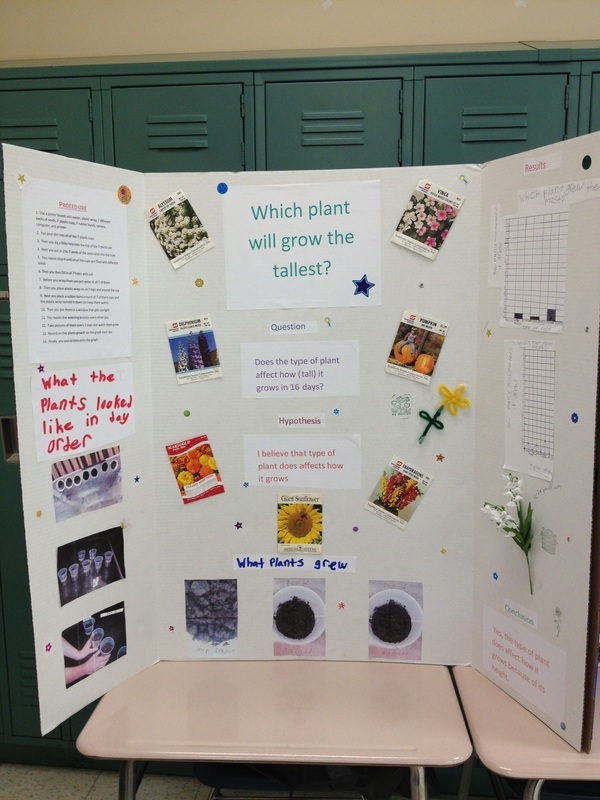 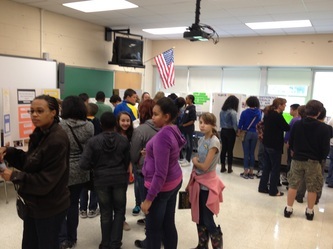 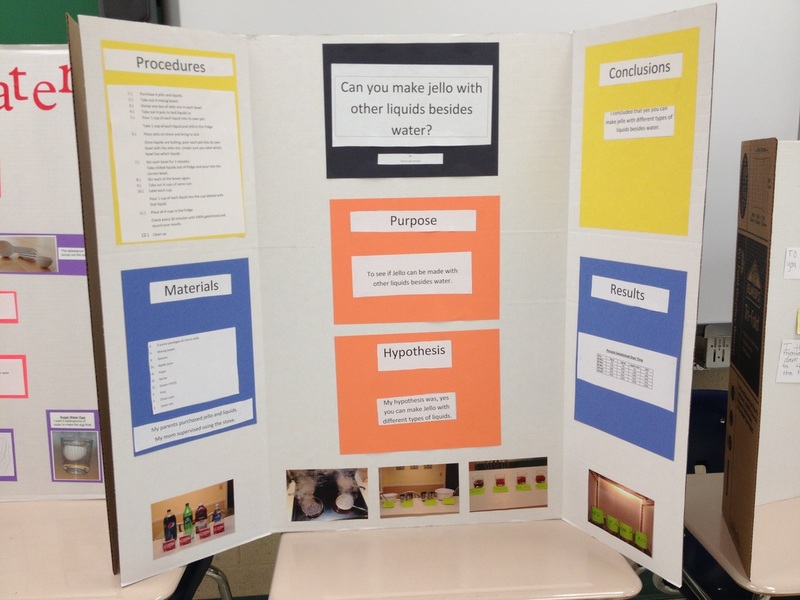 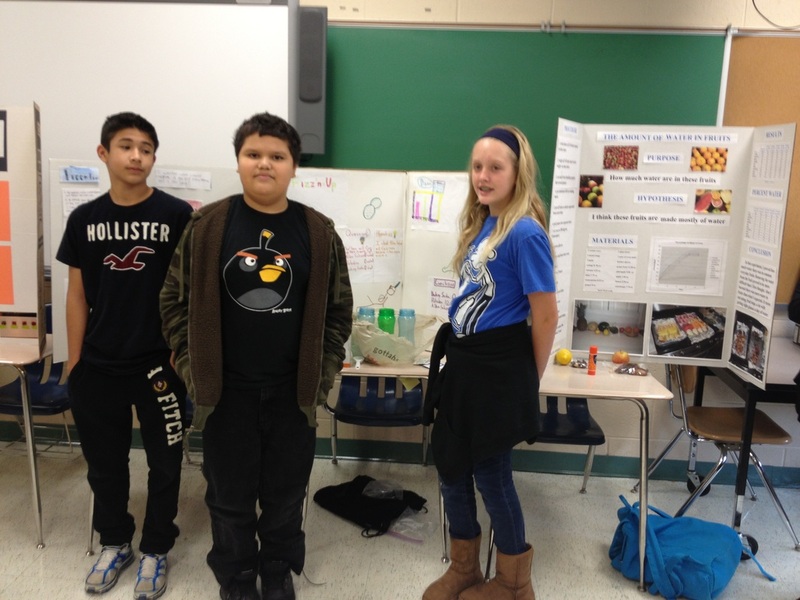 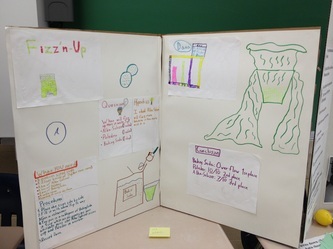 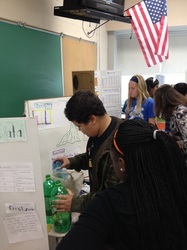 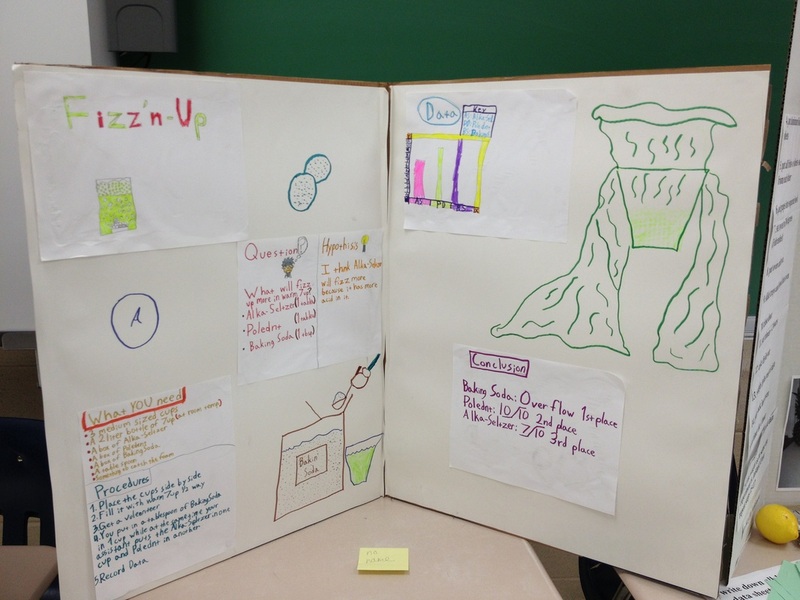 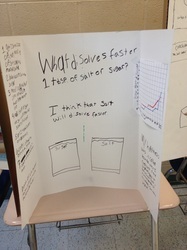 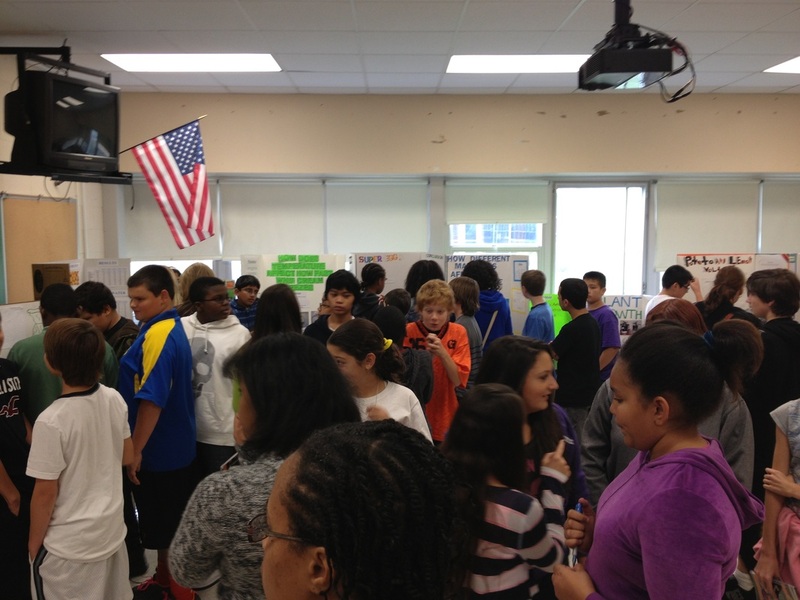 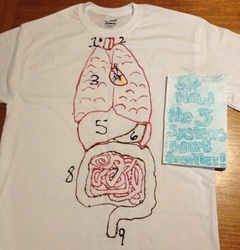 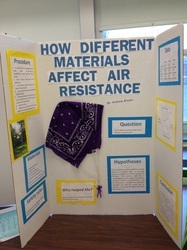 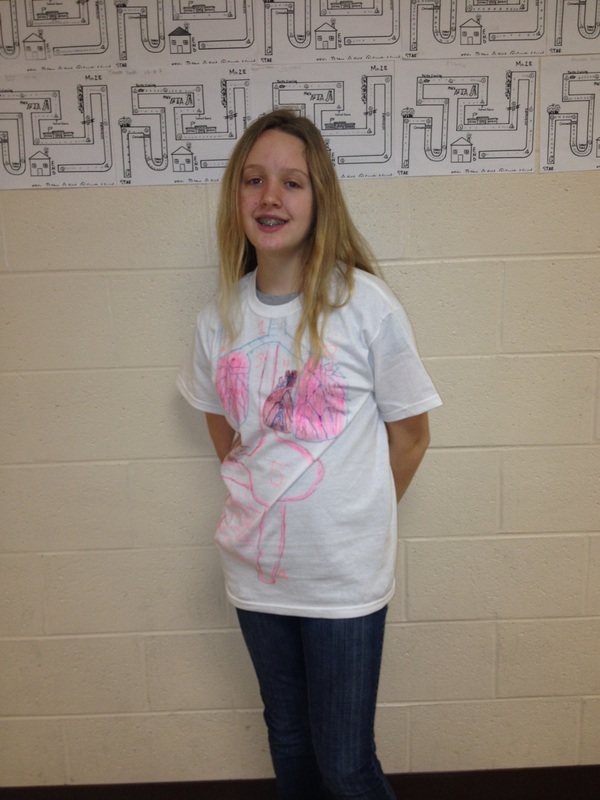 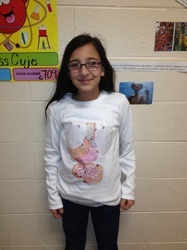 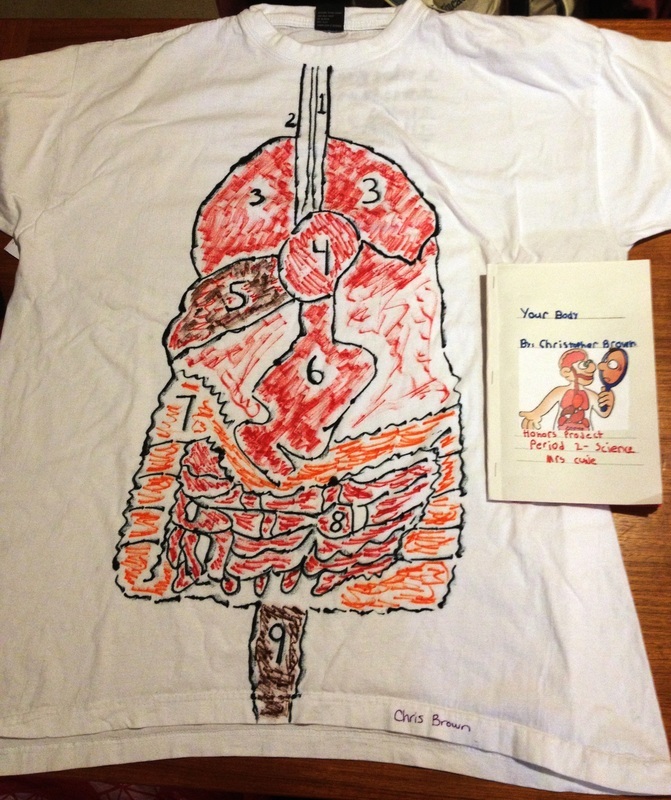 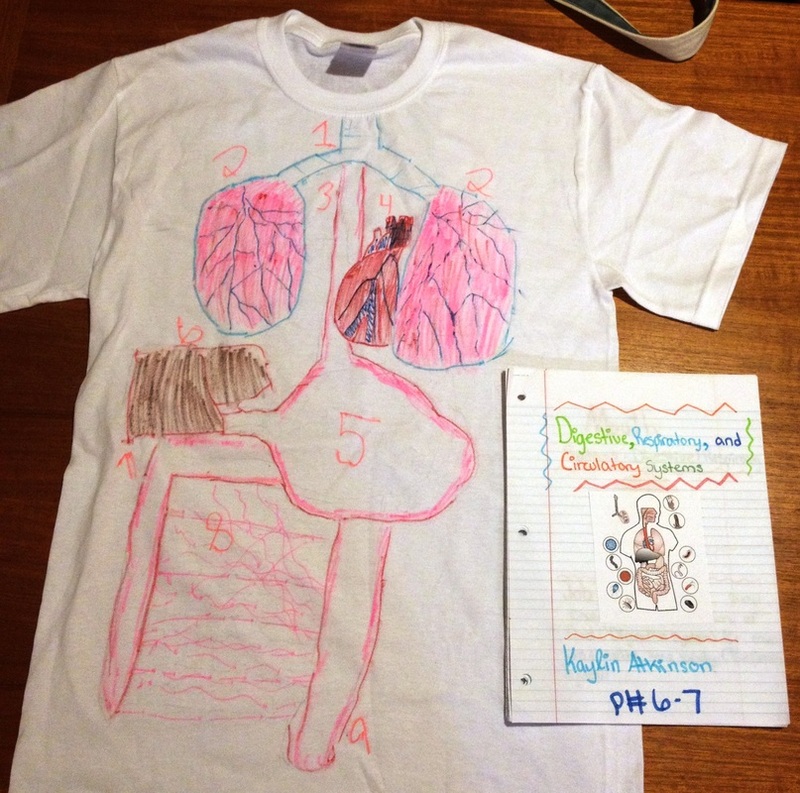 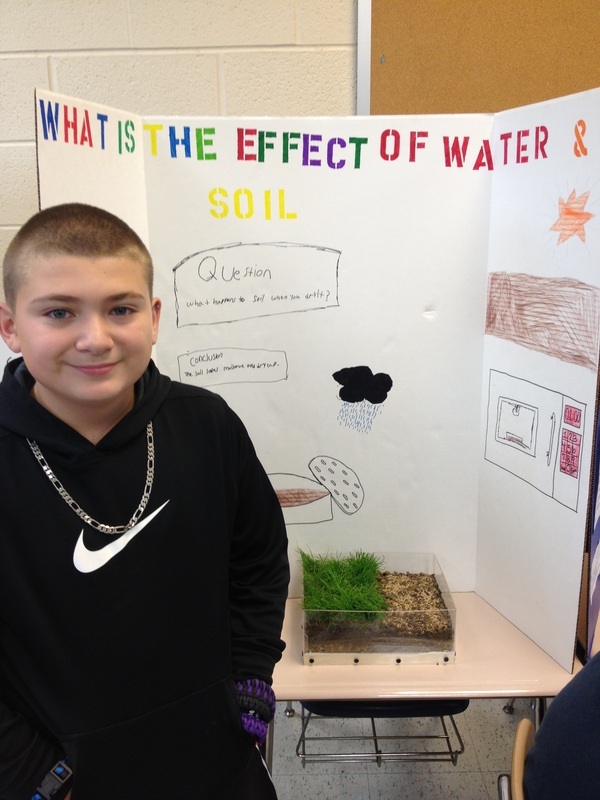 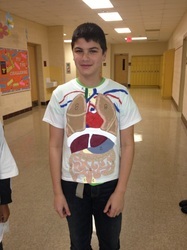 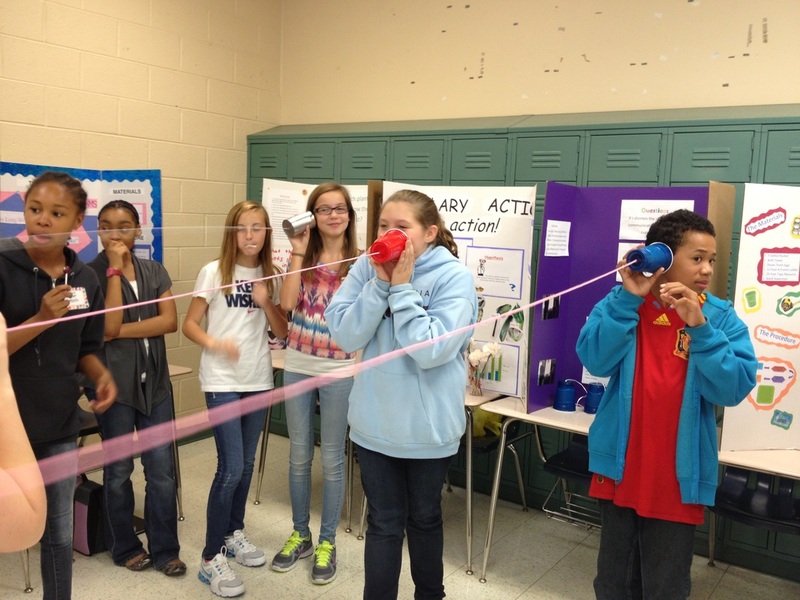 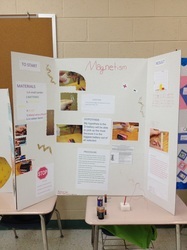 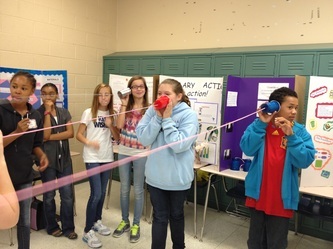 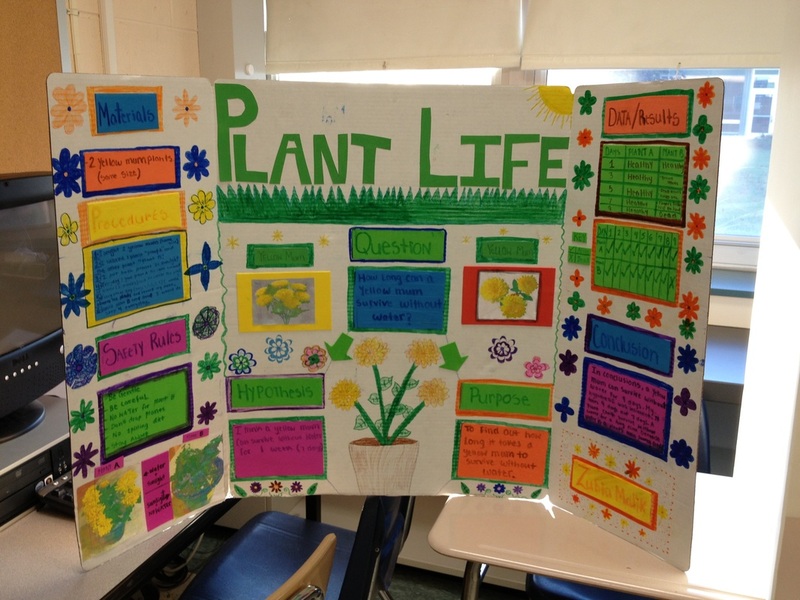 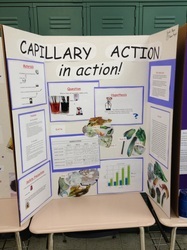 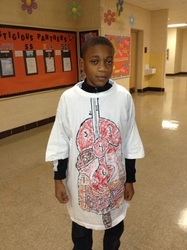 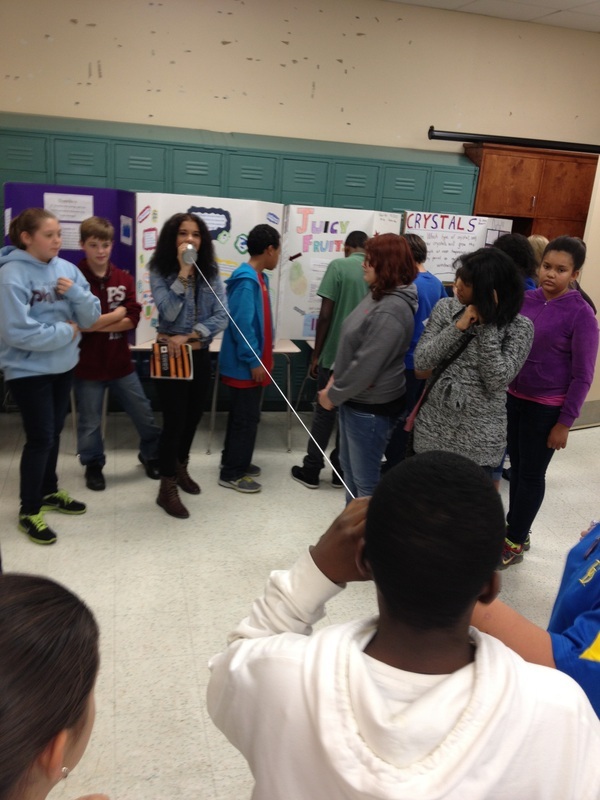 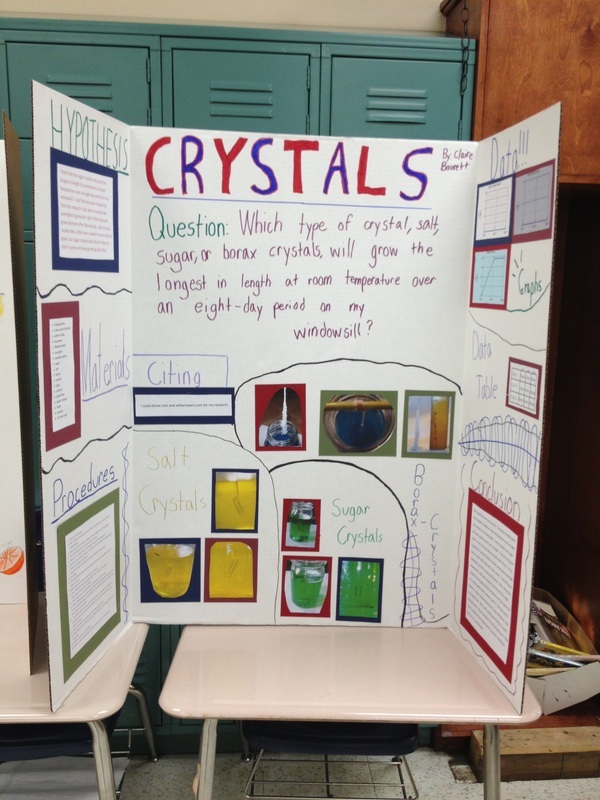 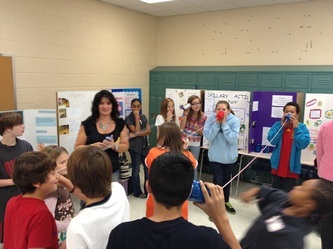 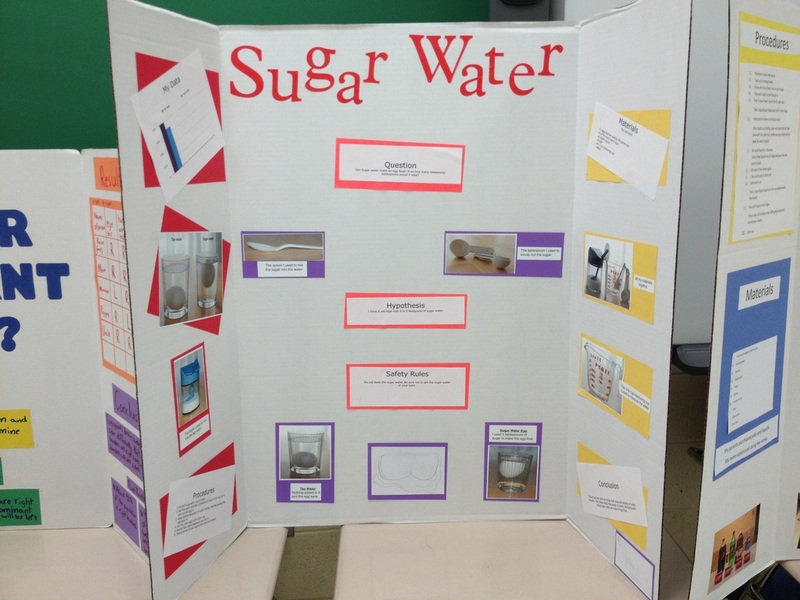 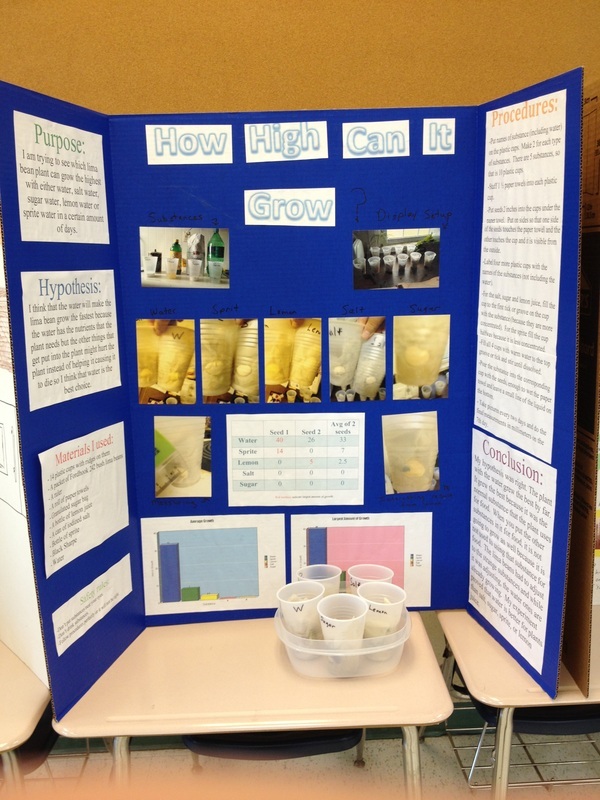 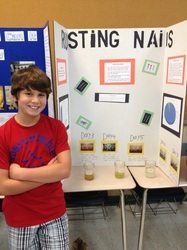 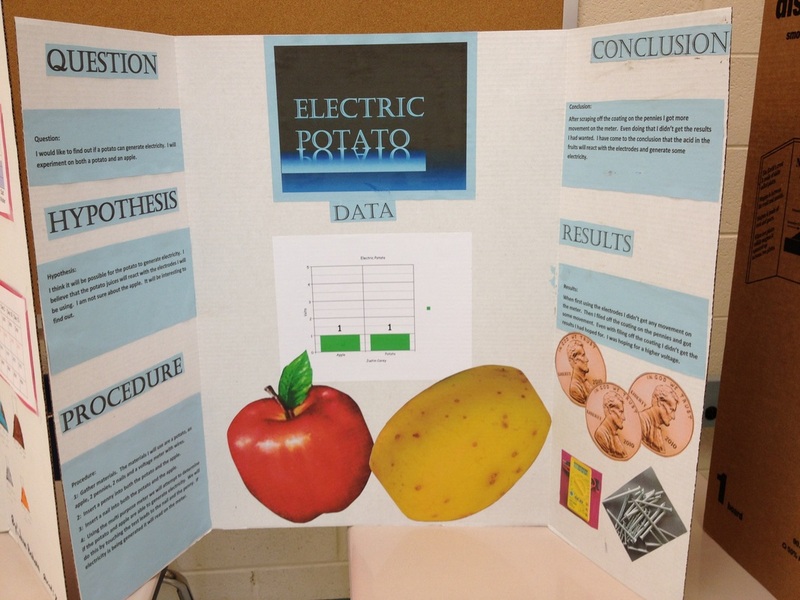 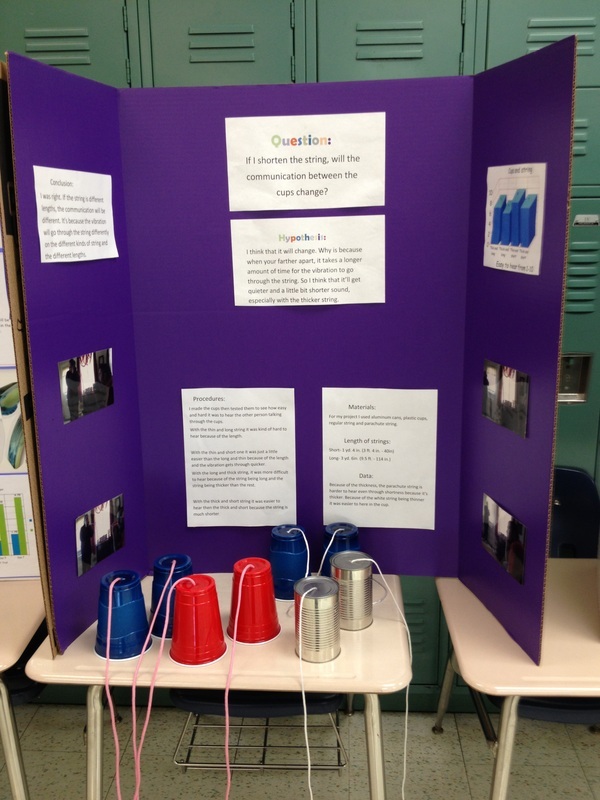 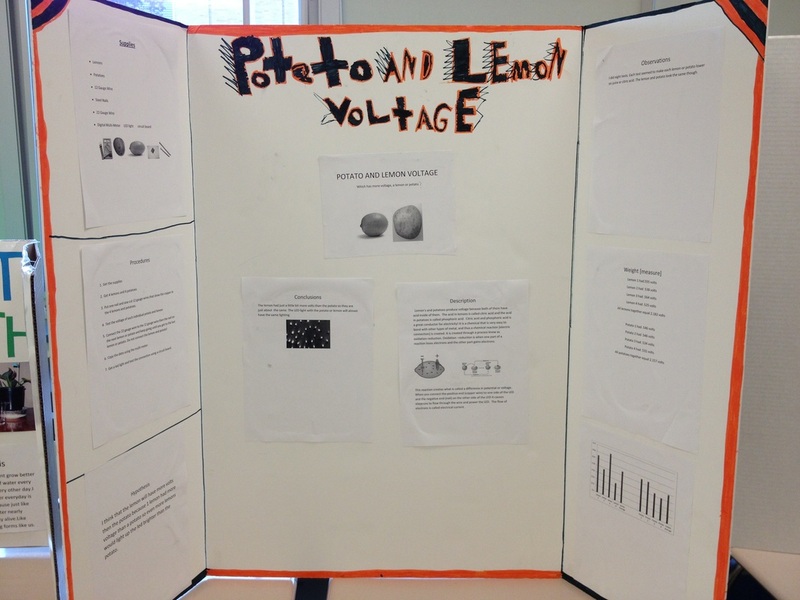 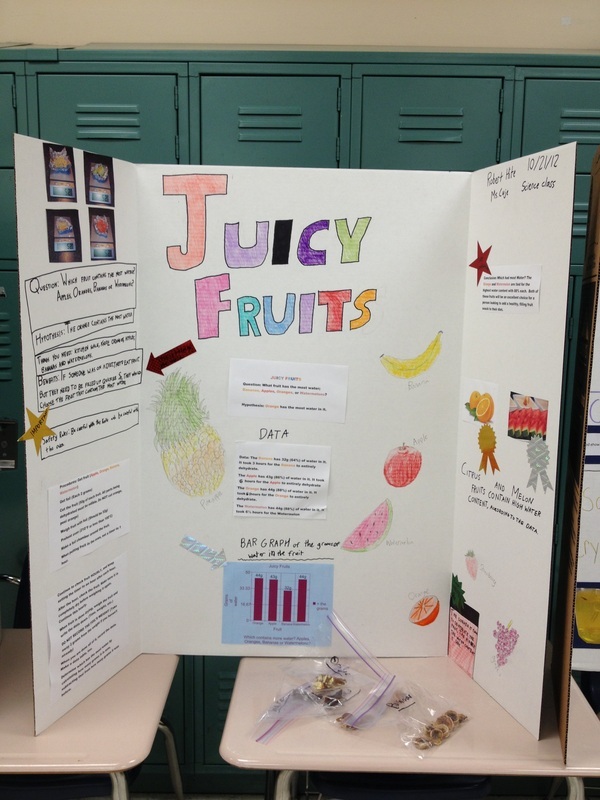 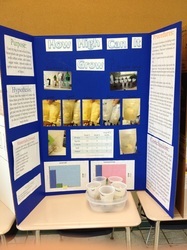 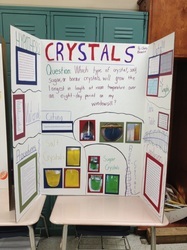 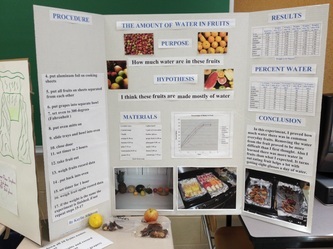 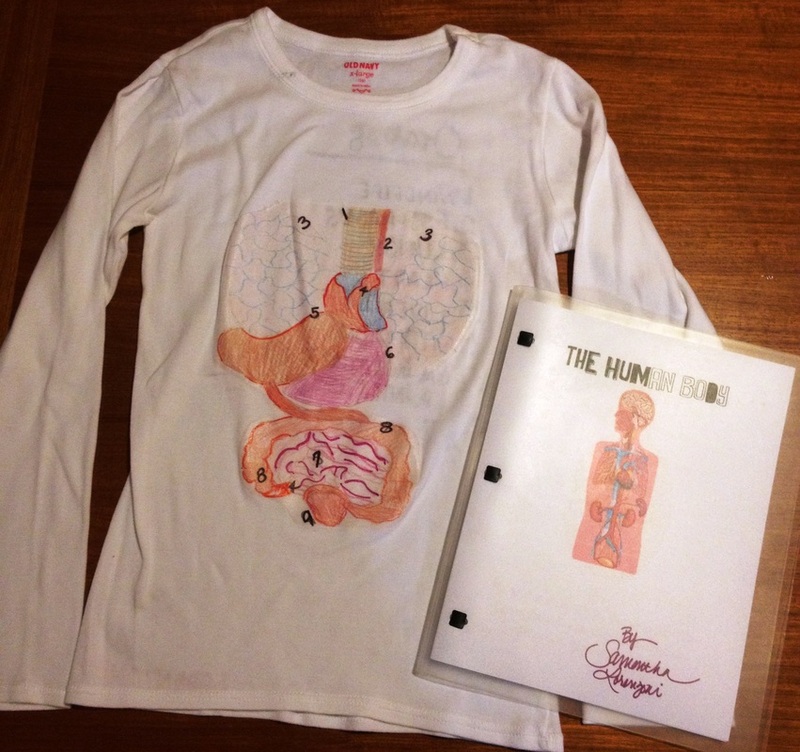 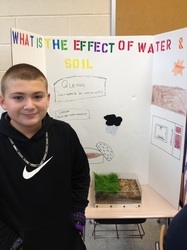 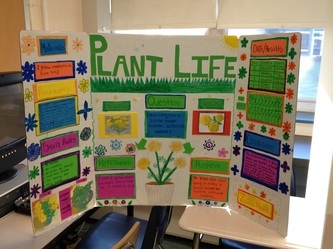 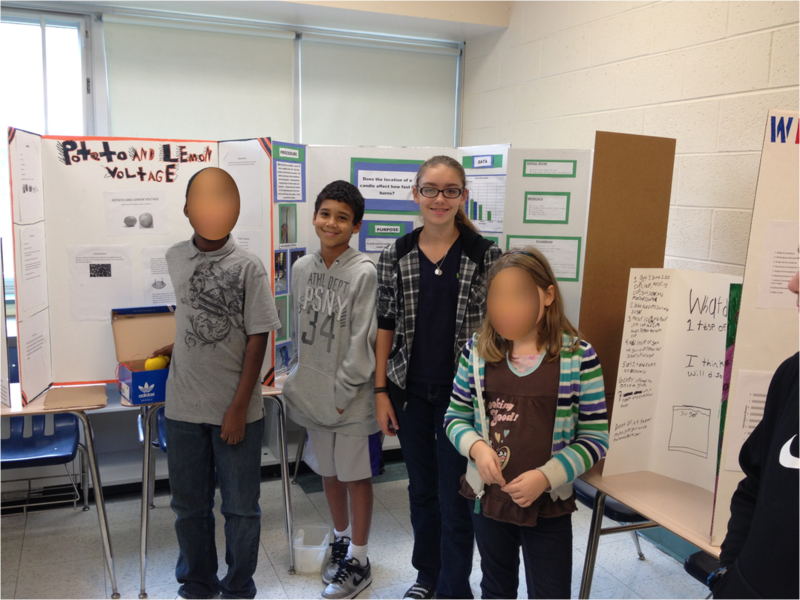 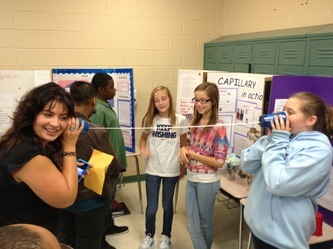 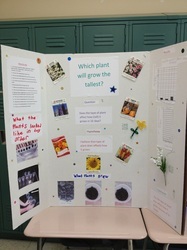 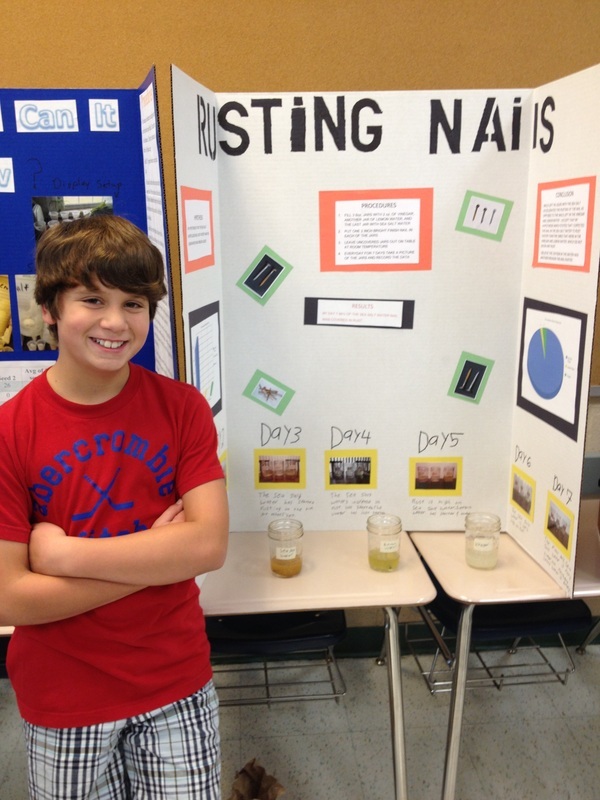 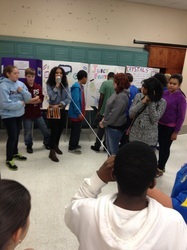 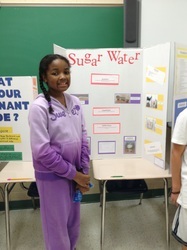 Honors Projects - Welcome to Miss Cuje's Science Class! 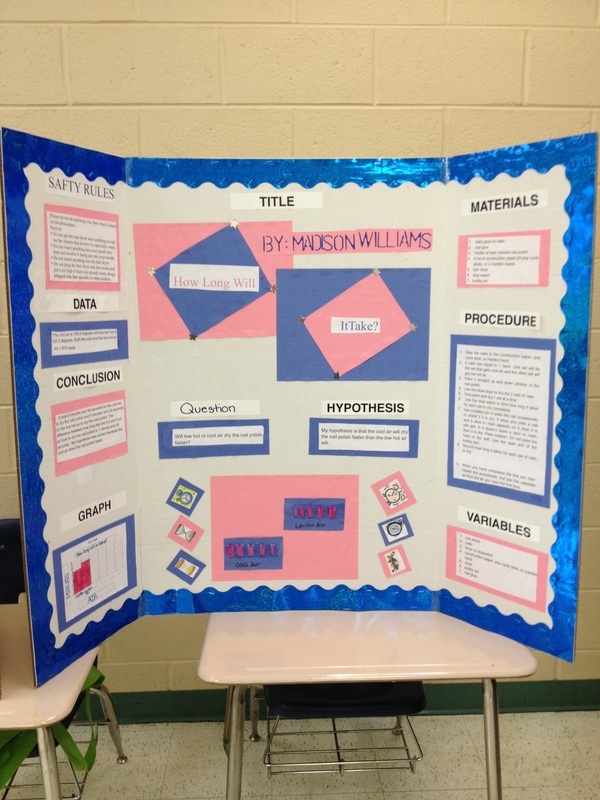 If your child is in our Honors program, they are required to complete two projects per Marking Period. 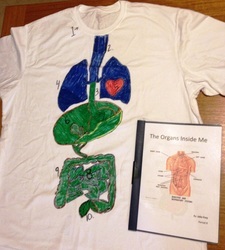 A packet that explain in detail what the project is and how to do it will be available halfway through each MP. If your child is not in our Honors program and does not get the "A" in the class but completes the project at a satisfactory level, they can receive between 1-3 extra credit points added to their final Marking Period grade. 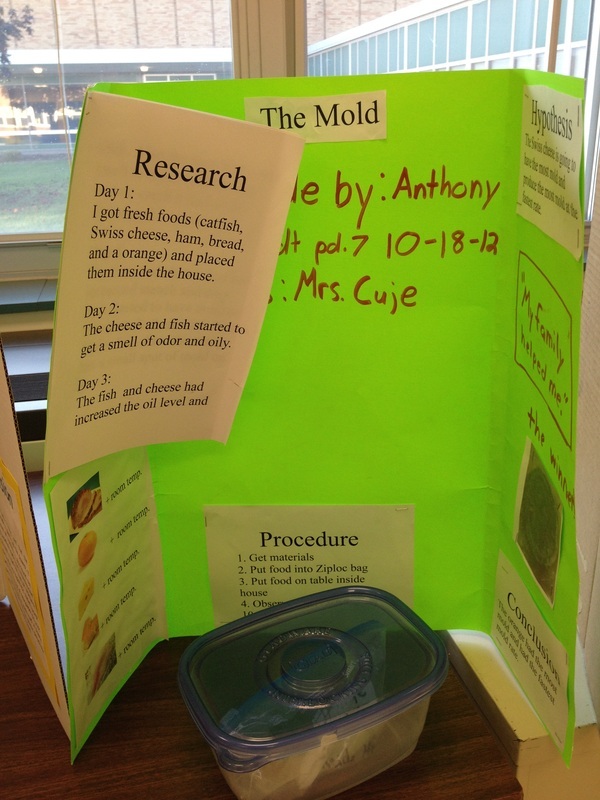 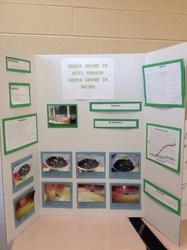 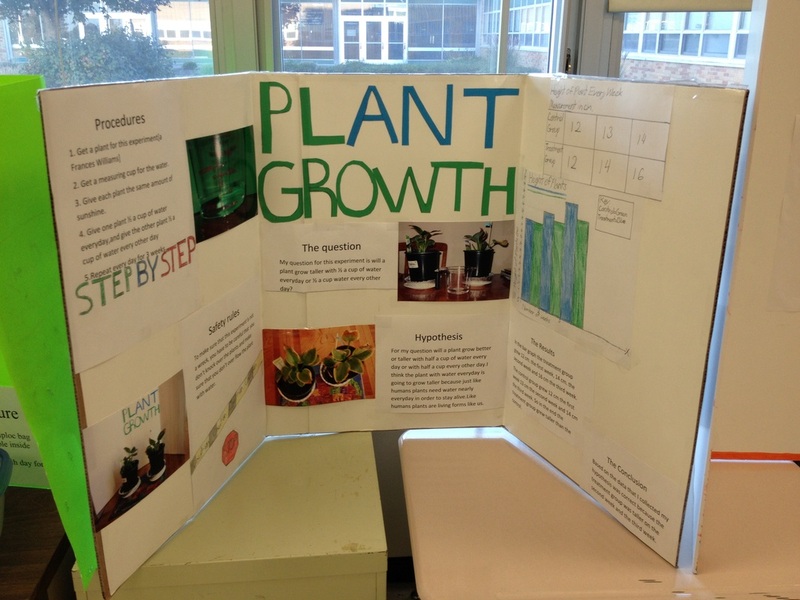 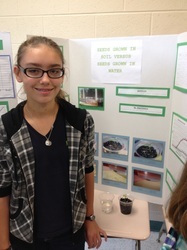 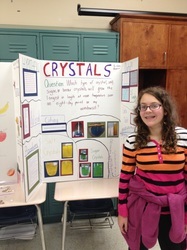 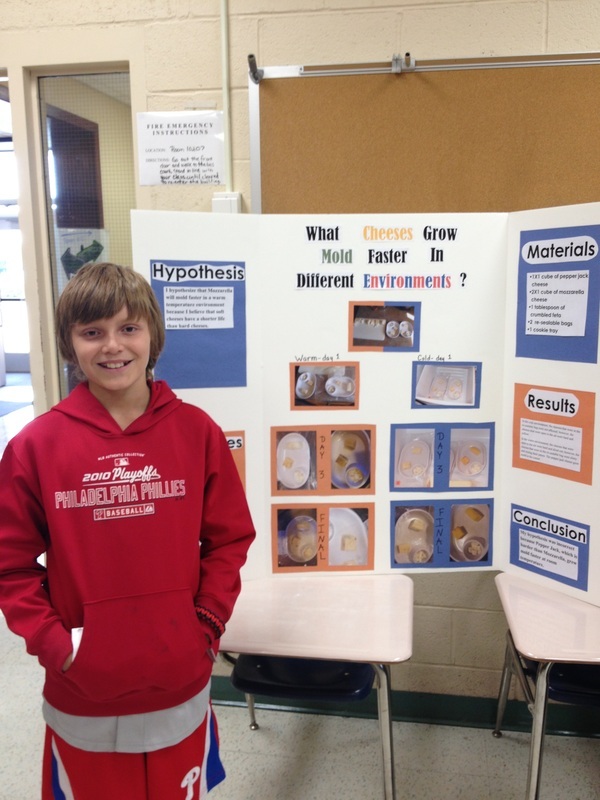 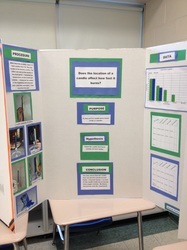 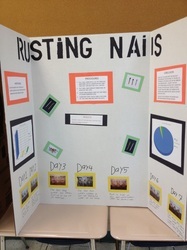 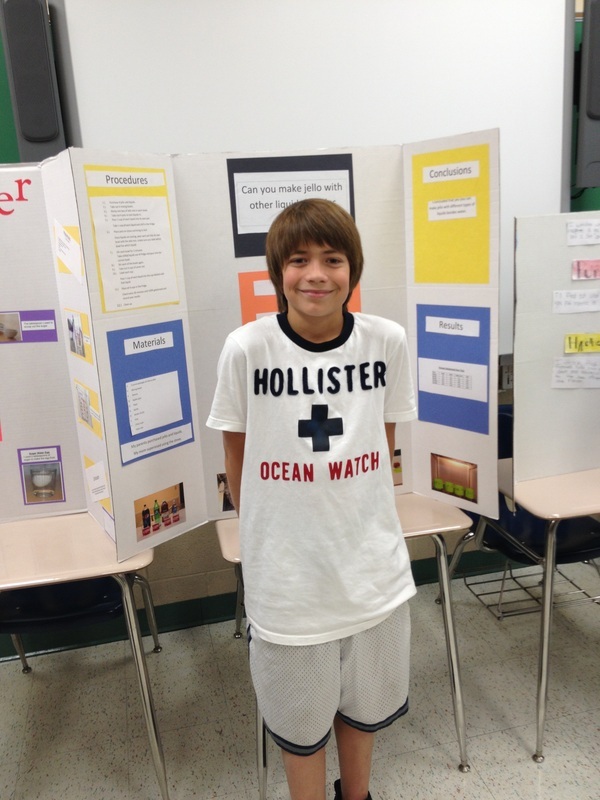 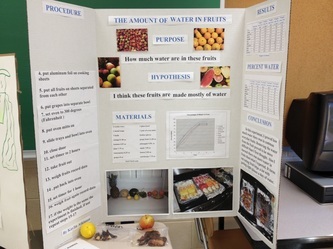 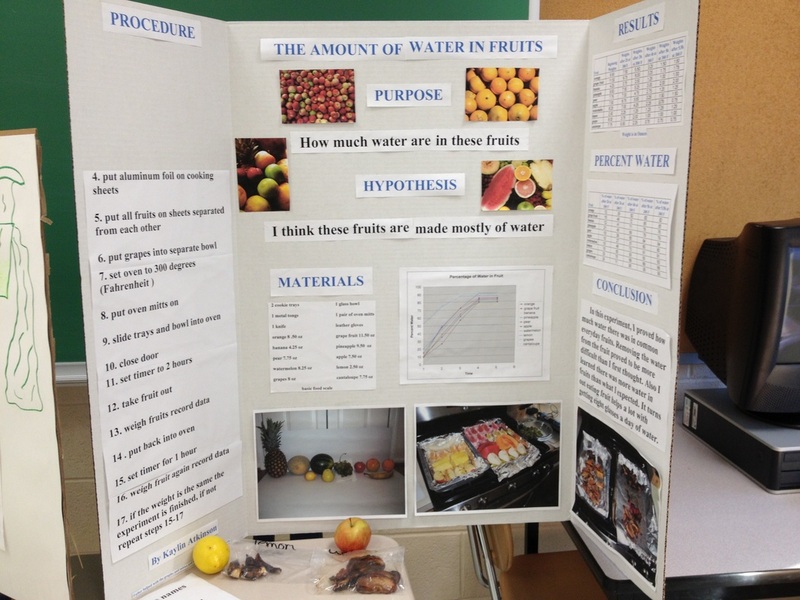 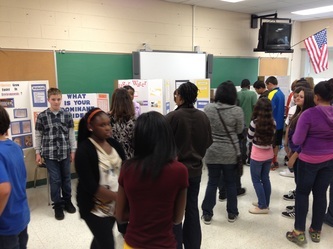 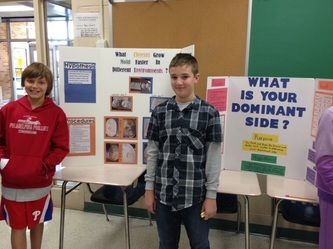 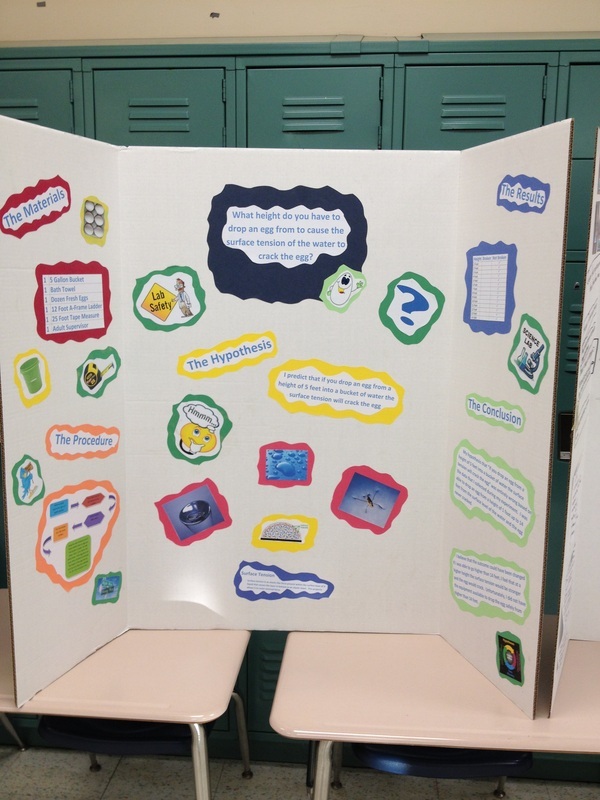 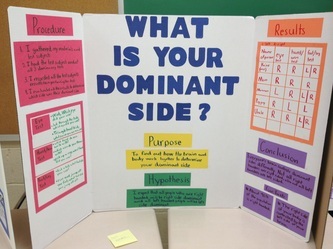 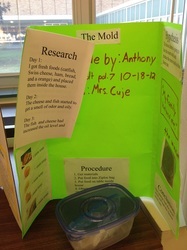 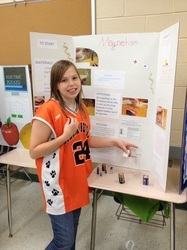 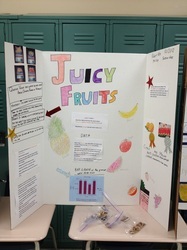 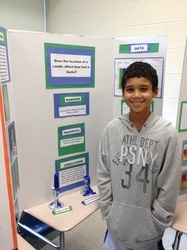 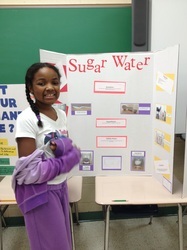 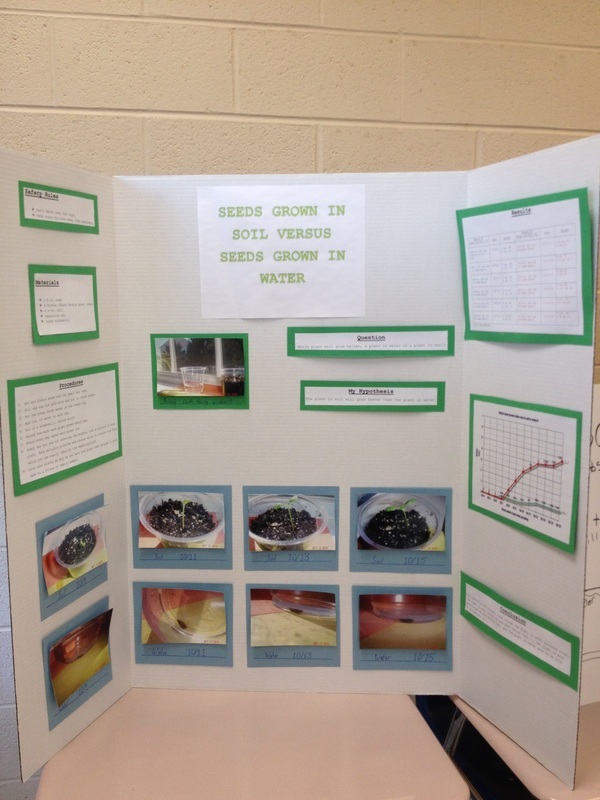 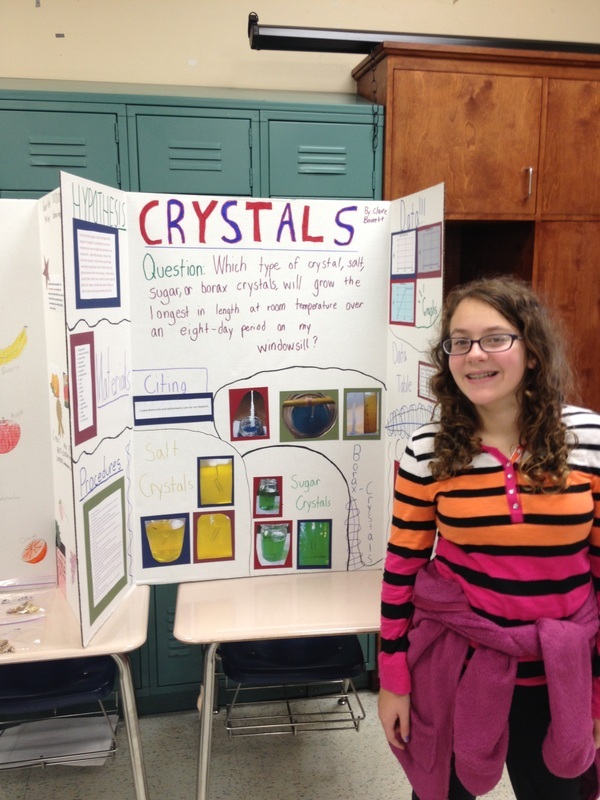 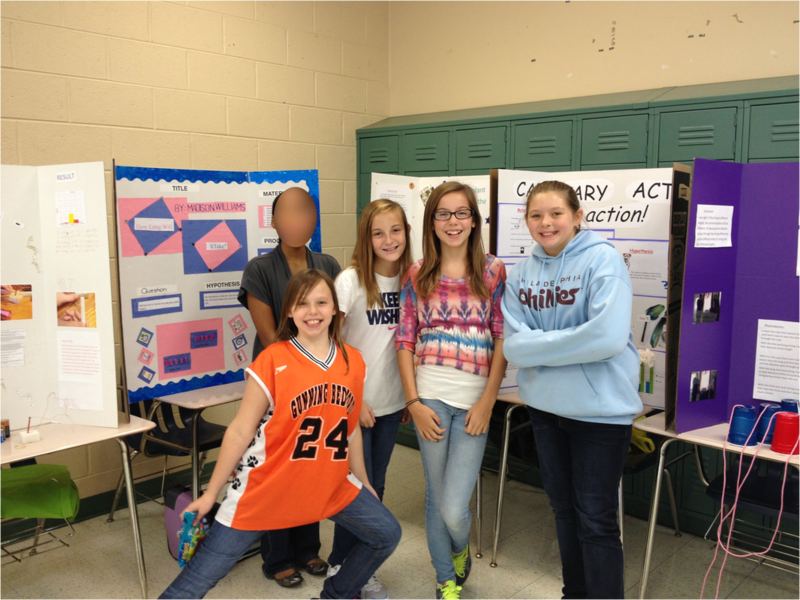 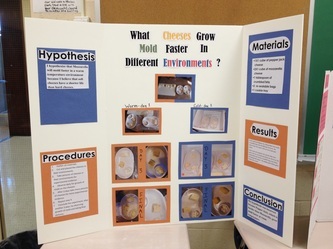 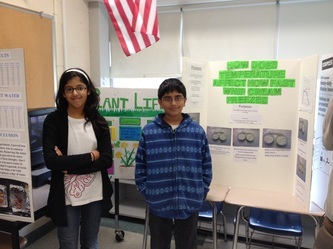 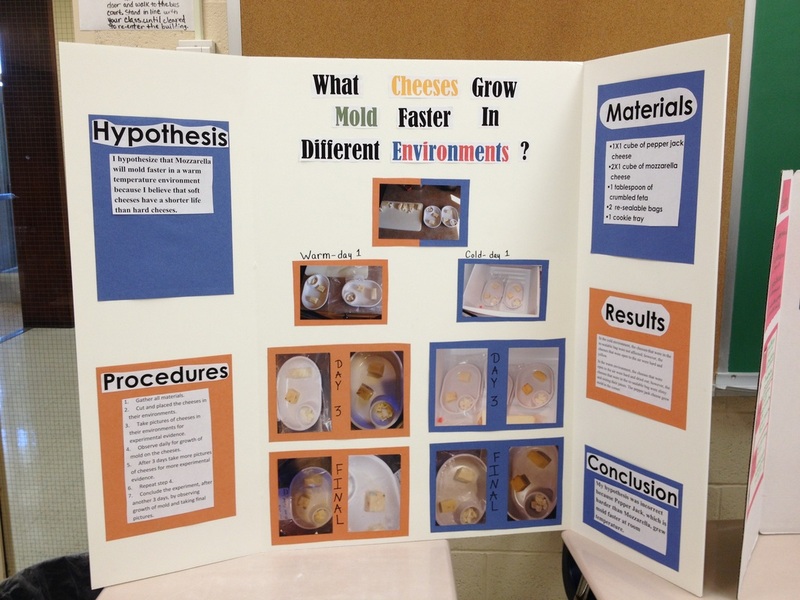 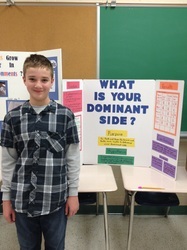 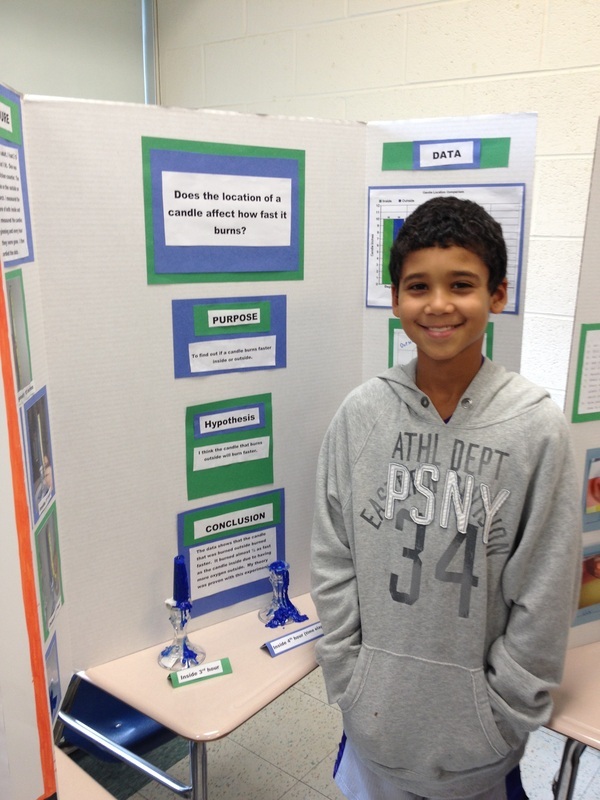 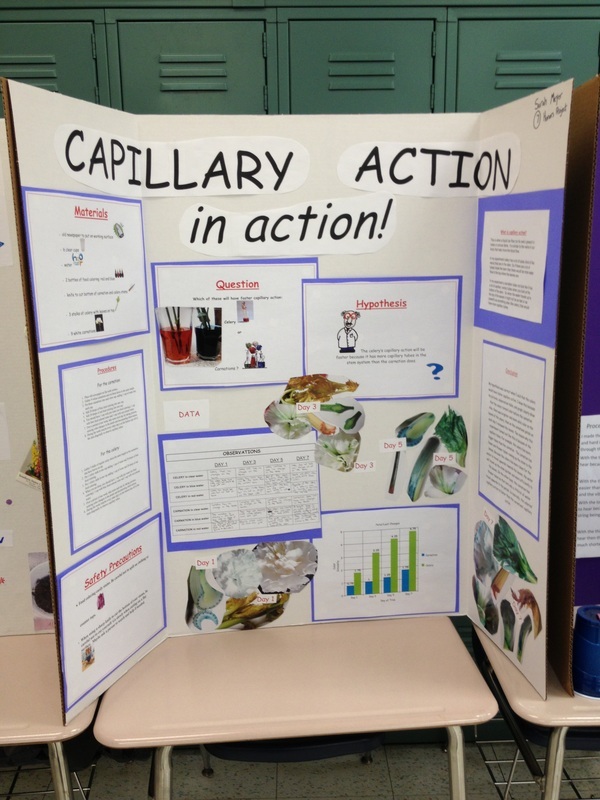 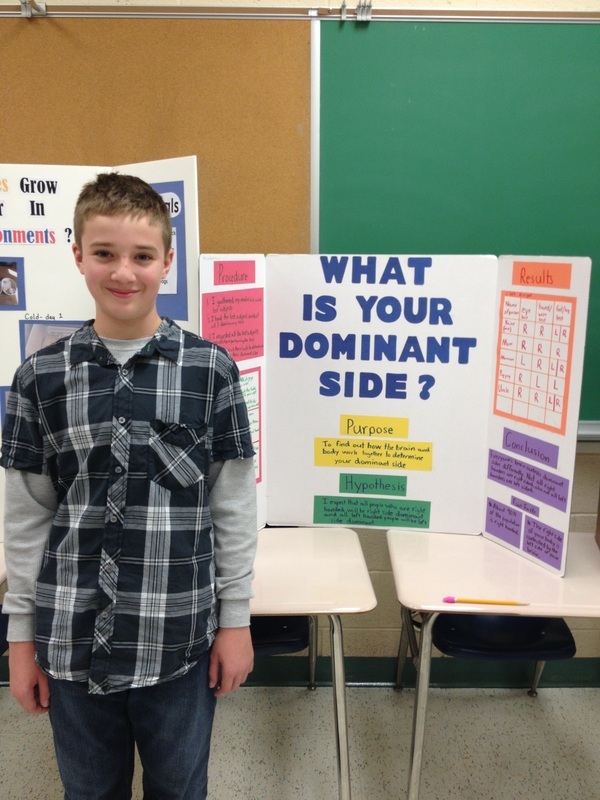 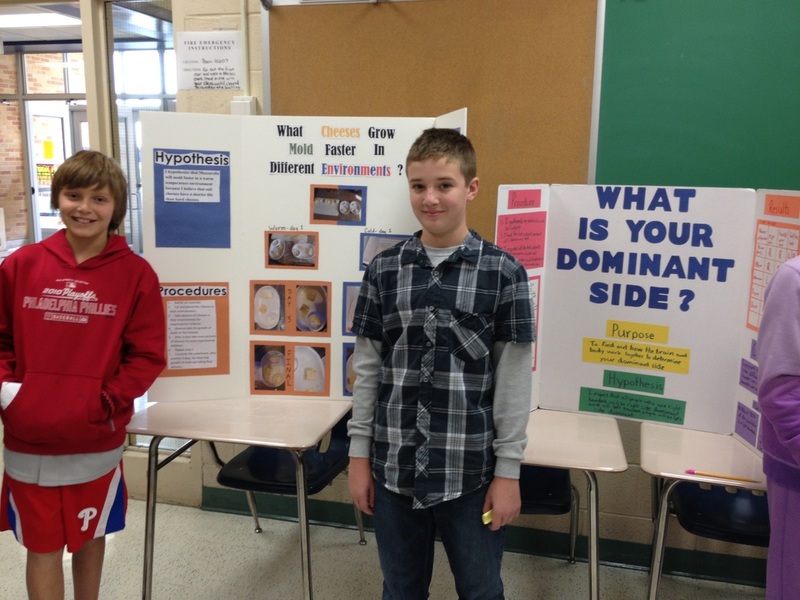 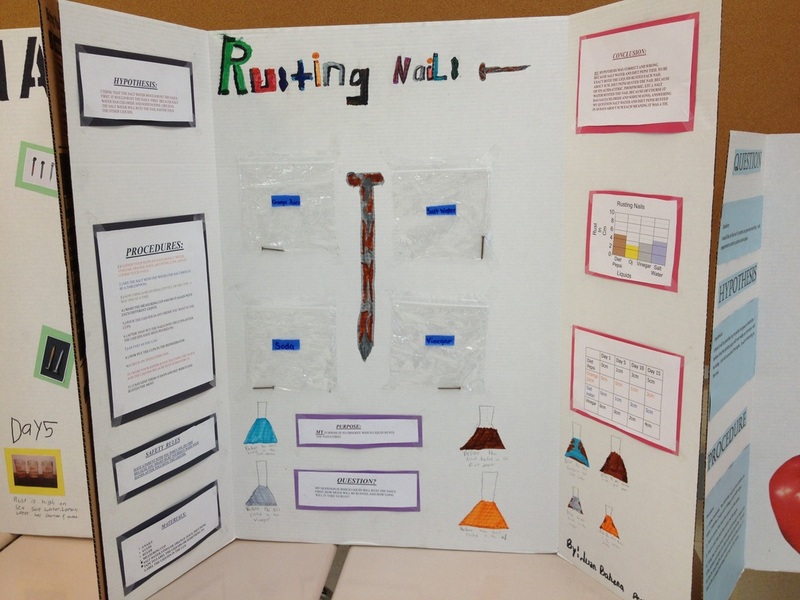 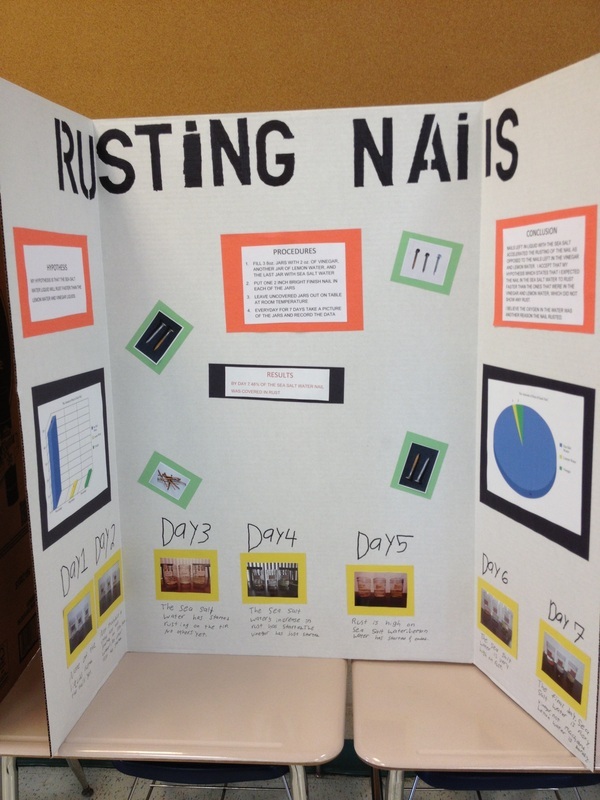 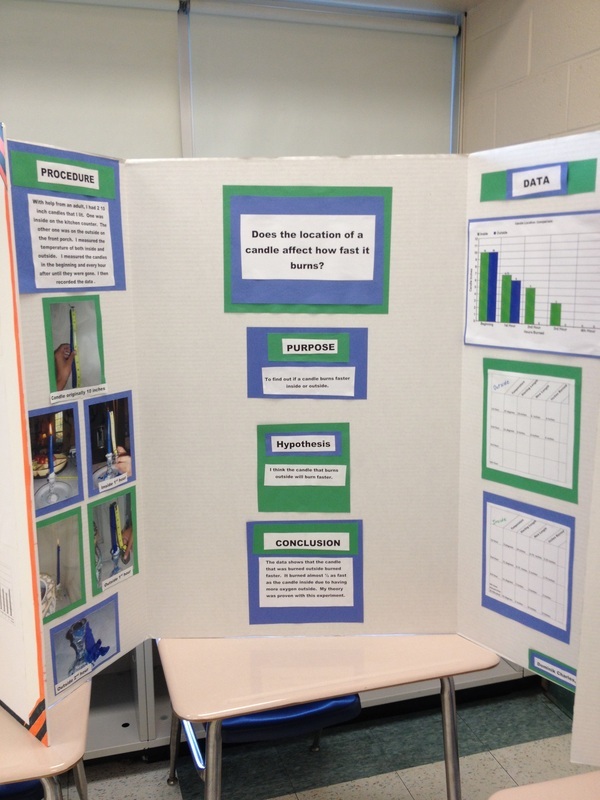 Honors projects are completely independent (done at home) and include a research and/or technology component. 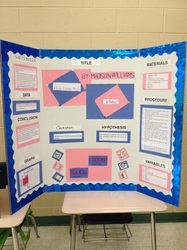 The assignment details and rubric for how it will be evaluated will be given to all Honors students and any student who is interested in earning an Honors title at the time of interims. 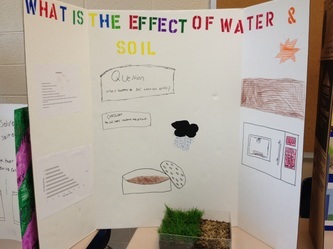 Click here to view the official Parent Letter that went home in September 2012 explaining the project and the stipulations. *Note: Dates/deadlines correspond to previous 2012-2013 school year. 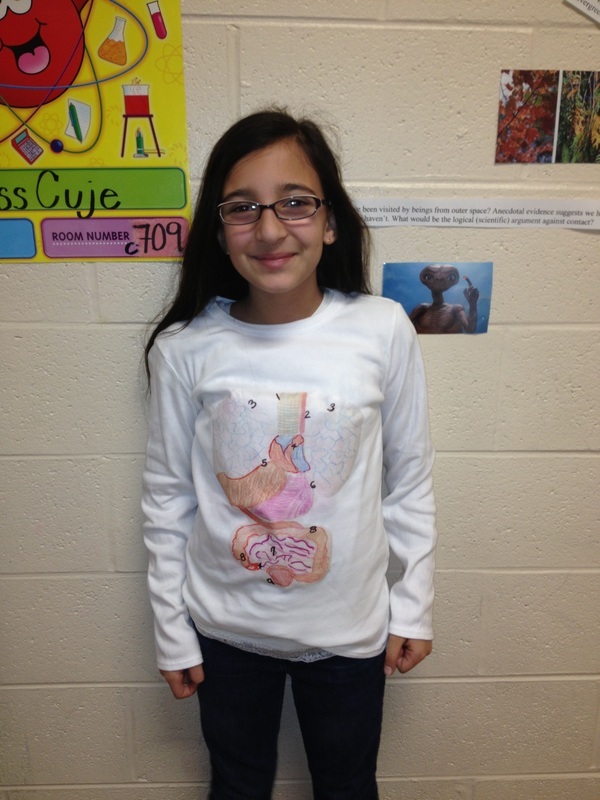 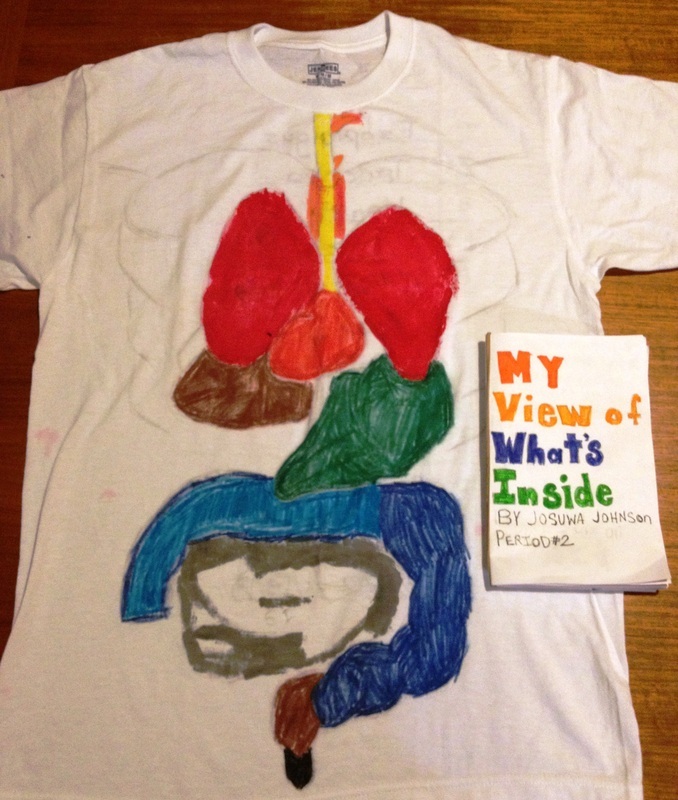 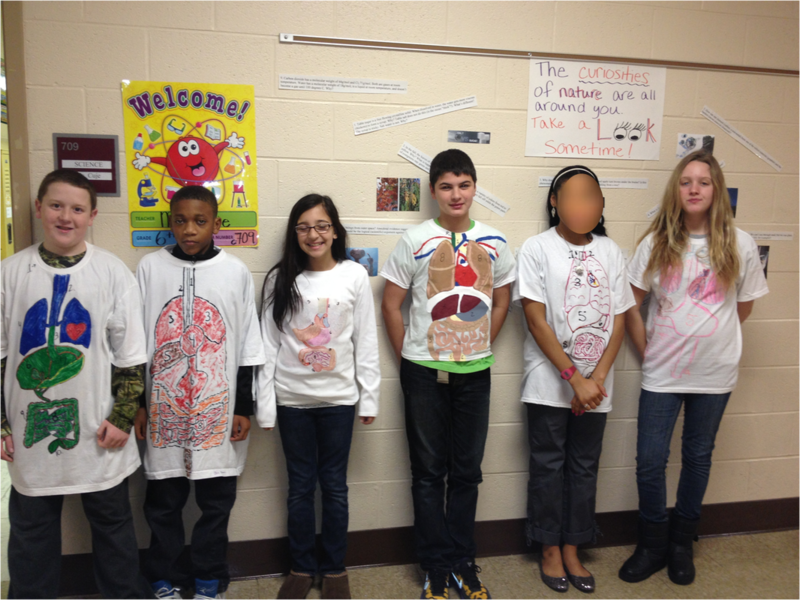 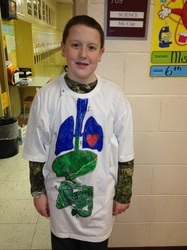 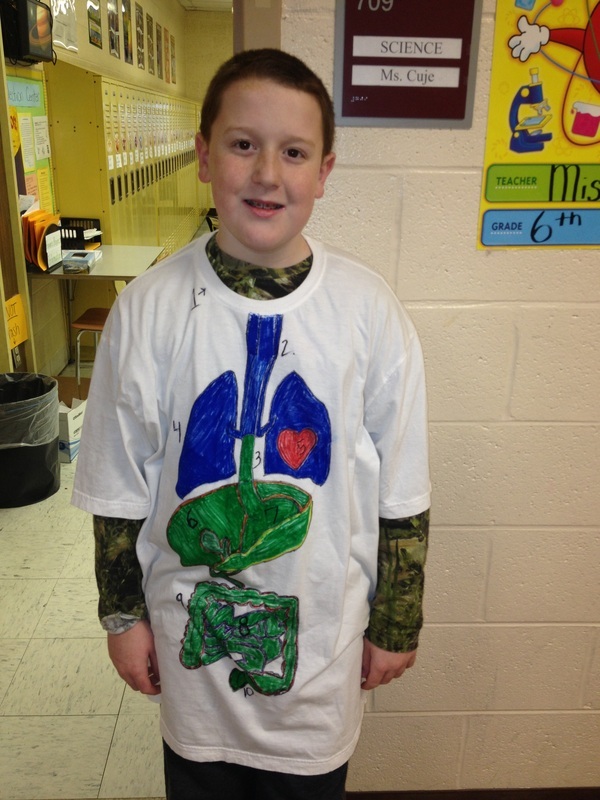 Respiratory, and Circulatory Systems work together to sustain life? 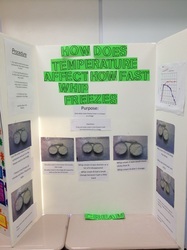 the most force and explain the science behind it. 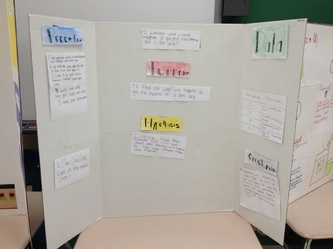 a geological timeline that tells the history of your newly discovered planet.